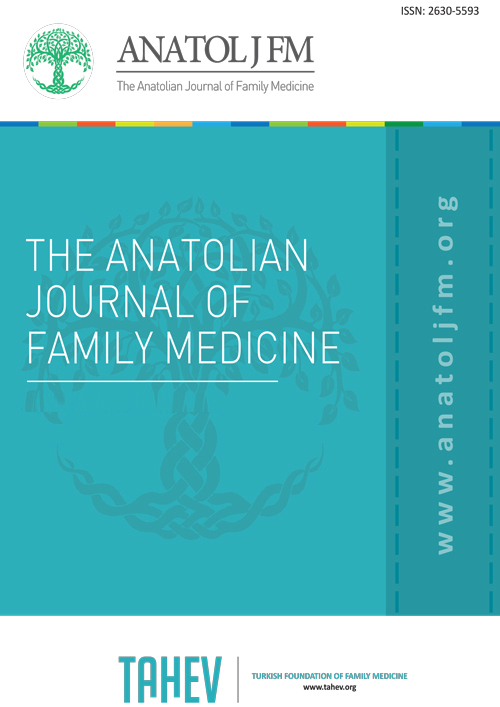 The Anatolian Journal of Family Medicine aims to publish qualified and original clinical, experimental and basic research on family medicine and primary health care at the international level. The journal’s scope also covers editorial comments, reviews of innovations in medical education and practice, case reports, original images, scientific letters, educational articles, letters to the editor, articles on publication ethics, diagnostic puzzles, and issues in any scientific or social aspects of family medicine and primary health care. The editorial and publication processes of the journal are conducted in accordance with the guidelines of the International Committee of Medical Journal Editors (ICMJE), the World Association of Medical Editors (WAME), the Council of Science Editors (CSE), the European Association of Science Editors (EASE), the Committee on Publication Ethics (COPE). The Anatolian Journal of Family Medicine is aimed to be indexed in reputable scientific indexes in time like Science Citation Index Expanded, PubMed/MEDLINE, EMBASE, Scopus, EMCare, CINAHL, Gale/Cengage Learning, EBSCO, DOAJ, ProQuest, Index Copernicus and TUBITAK ULAKBIM TR Index. 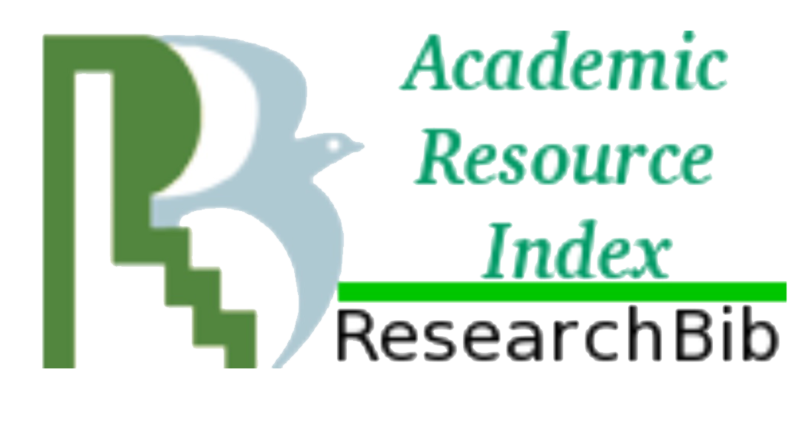 The requirements for submission of manuscripts and detailed information about the evaluation process are available in the published journal and also as ‘Instructions for Authors’ on the web site (http://www.anatoljfm.org). Statements and opinions expressed in The Anatolian Journal of Family Medicine reflect the views of the author(s). All liability for the advertisements rests with the appropriate organization(s). The Turkish Foundation of Family Medicine, the editor-in-chief and D&G Publishing do not accept any responsibility for these articles and advertisements. Applications for subscriptions of The Anatolian Journal of Family Medicine should be made to the Editorial Office. The abstracts and full texts of published articles can be accessed free of charge at http://www.anatoljfm.org. The revenue of The Anatolian Journal of Family Medicine is derived from subscription charges and advertisements. 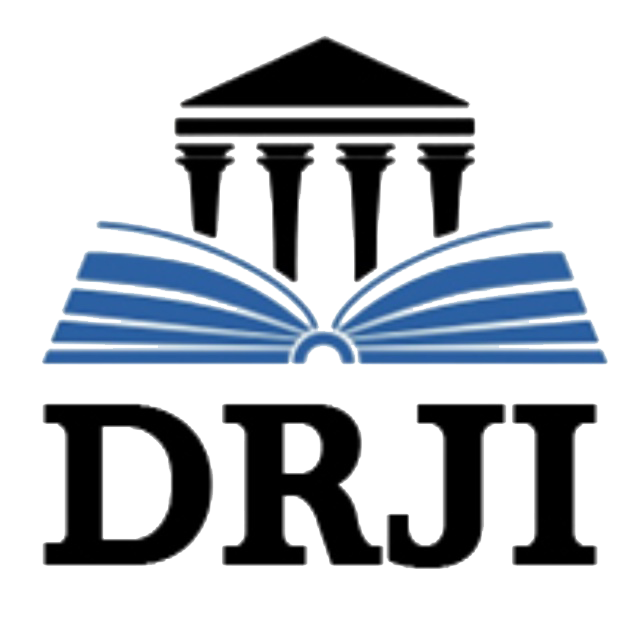 Institutions wishing to place an advertisement in the printed version of the journal or on the web page should contact D&G Publishing.